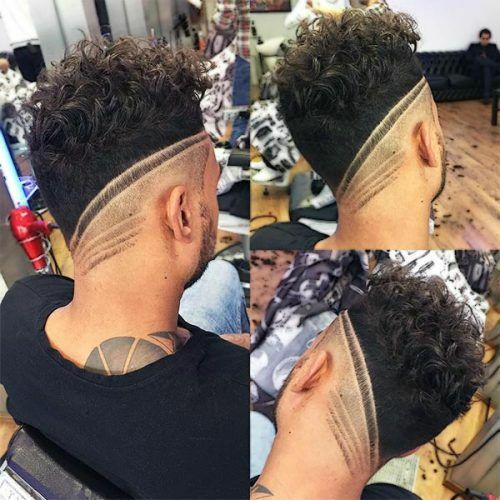 The abundance of modern haircut designs clearly shows that having a traditional hairstyle is no longer enough to keep in pace with current fashion trends. 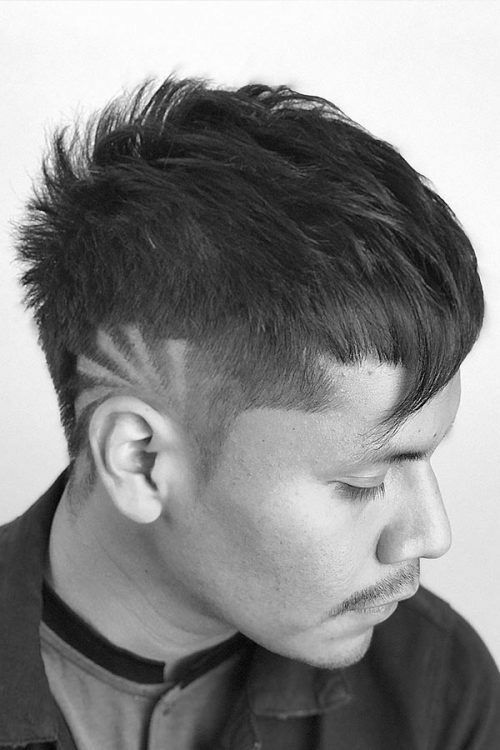 You can customize your personal cool hair designs to stand out from the crowd and show off your exquisite sense of taste. 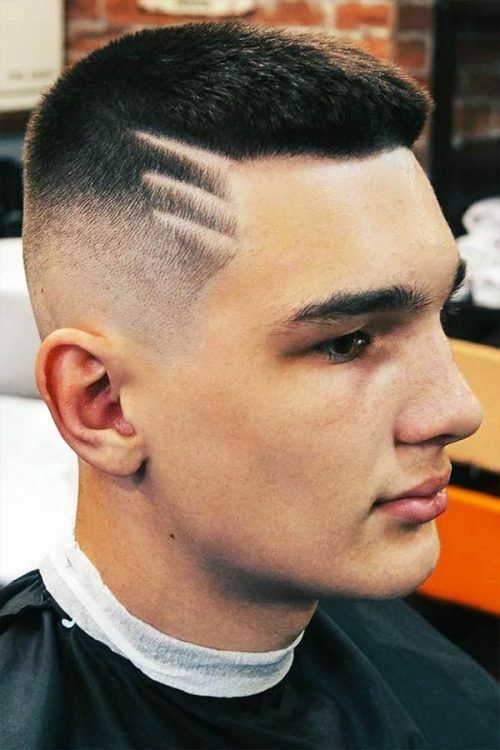 These haircut designs are highly versatile. 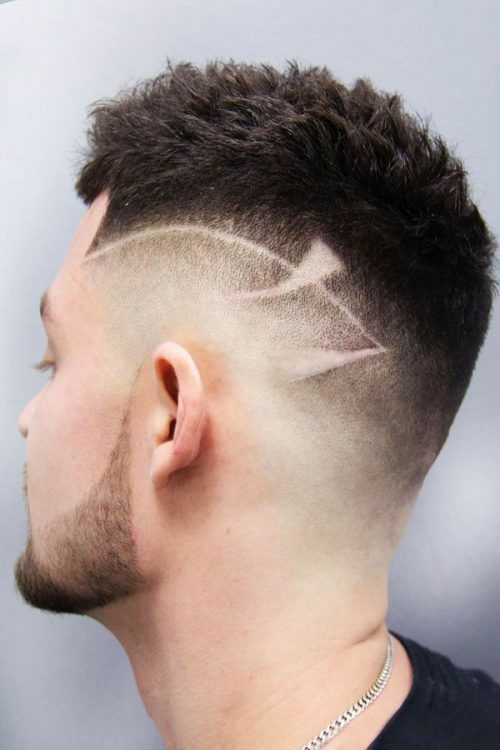 They can be adjusted to basically any shape of a head, type and length of hair and almost any ambiance. 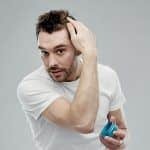 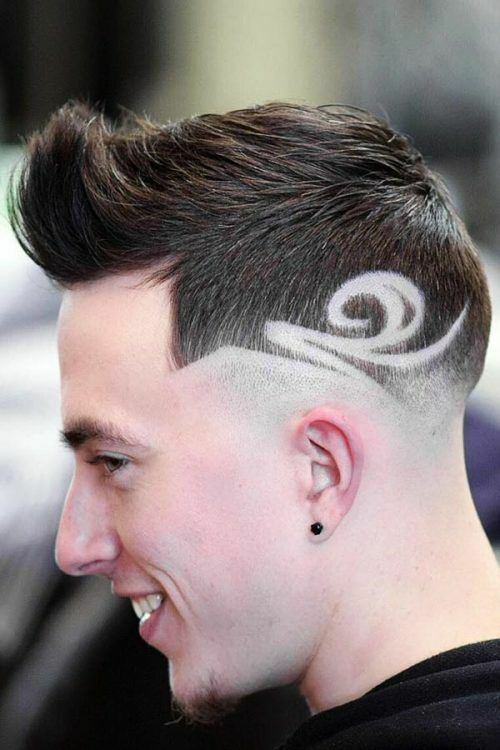 Moreover, there are many hair designs for boys as well as adult men, which makes them age-appropriate for anybody. 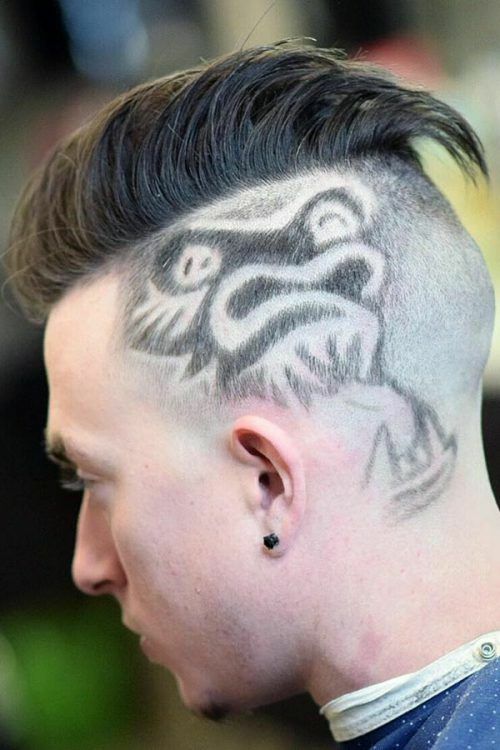 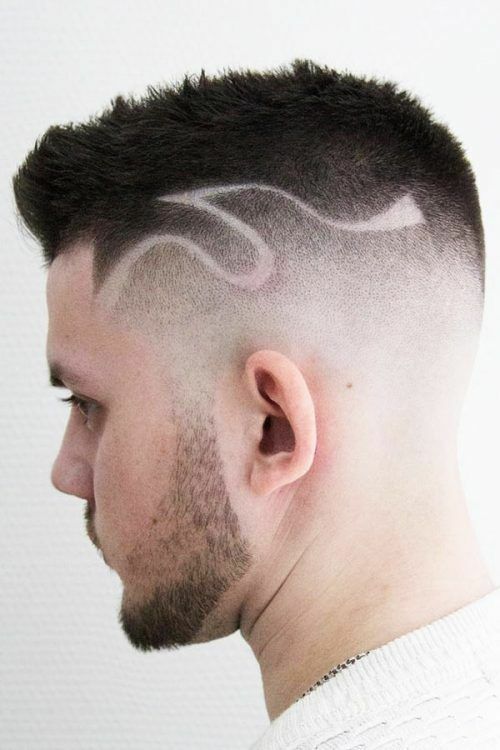 As shaved head designs are all the rage now, barbers all around the world opt for the most creative haircut tattoo designs to make their clients look stylish and individual. 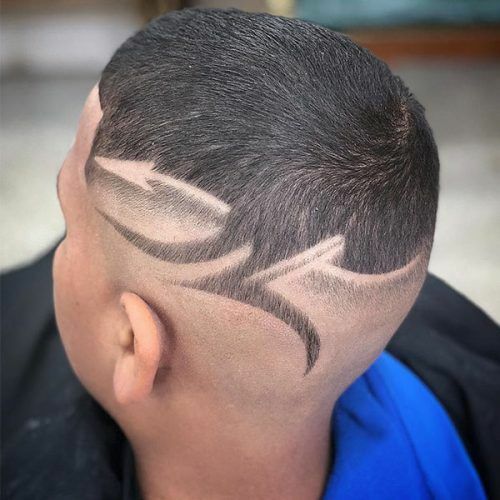 It’s utterly crucial for them though to be skilled enough and have a sturdy hand to recreate the desired design with the utmost precision. 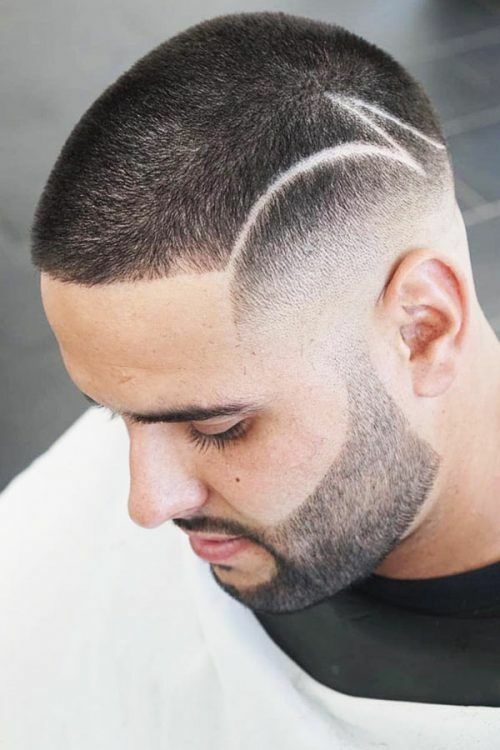 However, no matter how talented and experienced your barber is, they can’t read your mind. 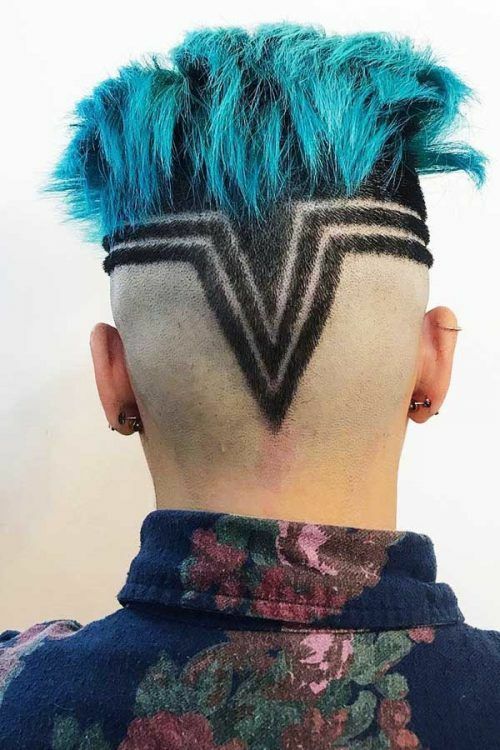 If you aren’t able to explain the back and side shave designs you want, there’s a big chance you won’t get them. 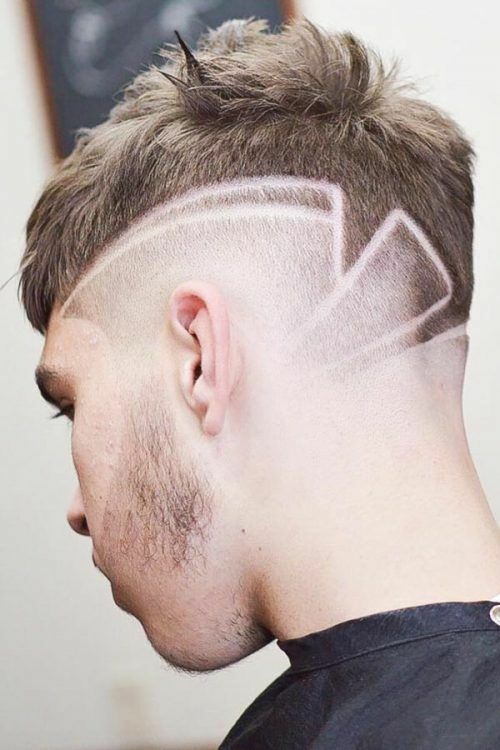 So that it won’t happen, we’ve compiled a gallery of the best haircut line designs for men. 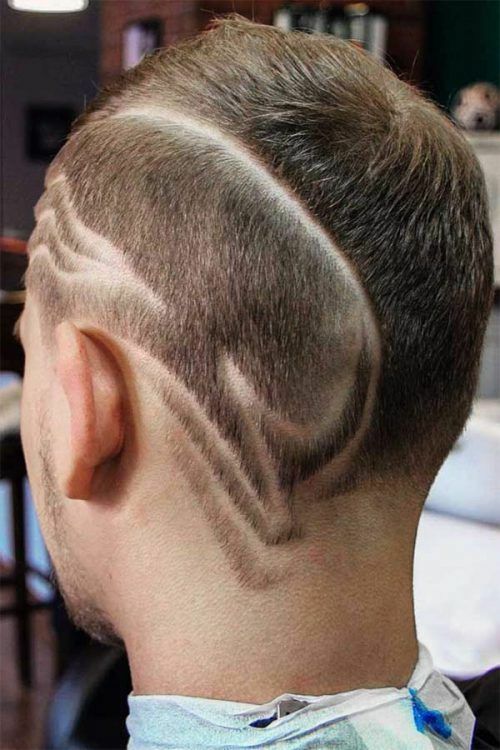 Now, all you have to do is to pick out the style and show the photo to your barber. 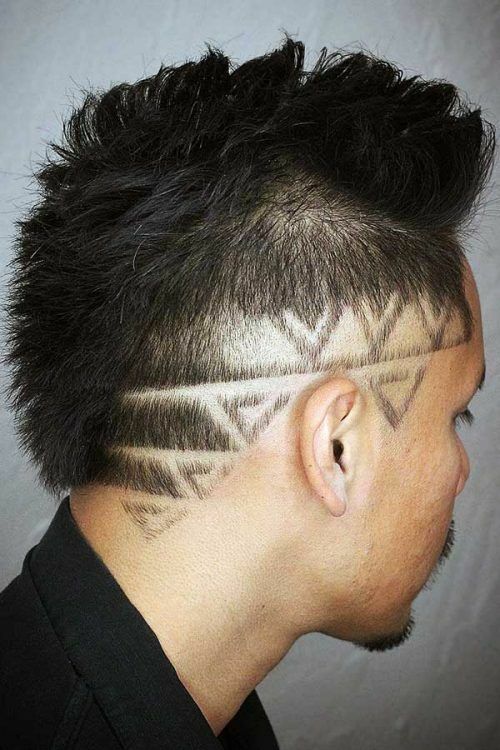 See the best ideas for men hair tattoo below and select the style that speaks to you. 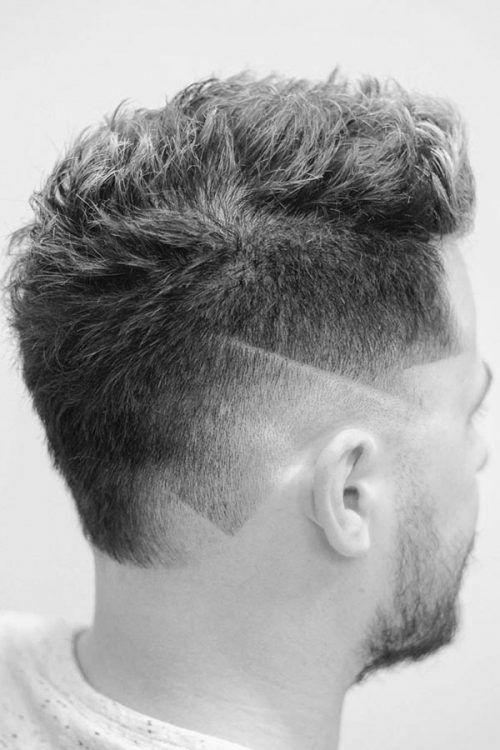 Today, more and more haircut designs can be spotted on fashion-savvy men. 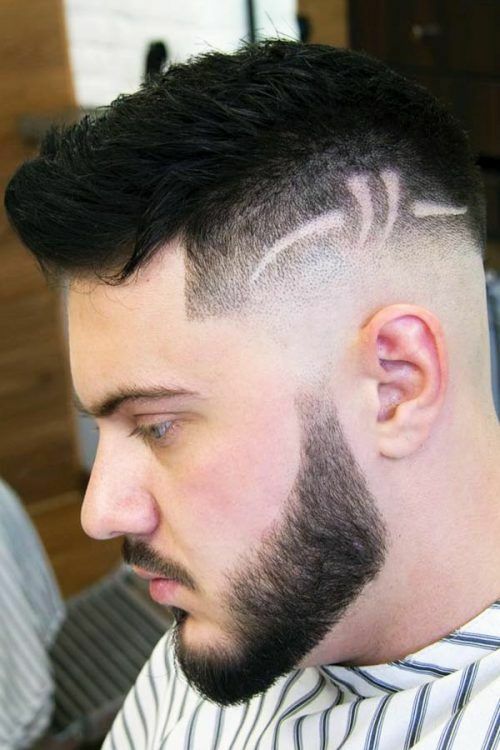 They have no limits when it comes to hair type and head shape. 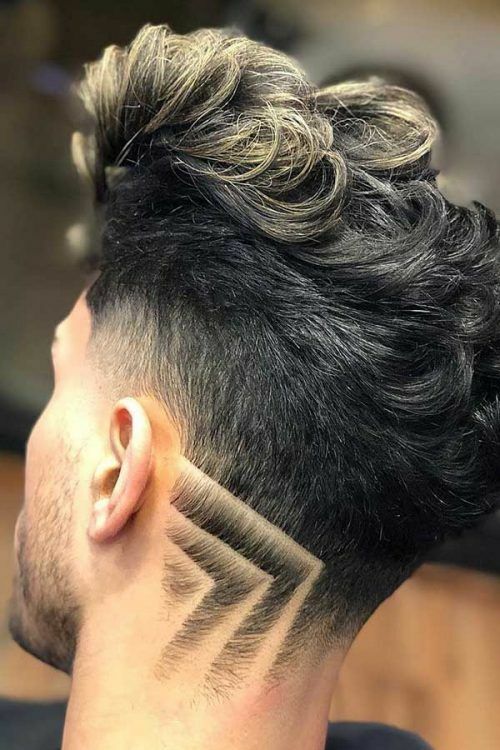 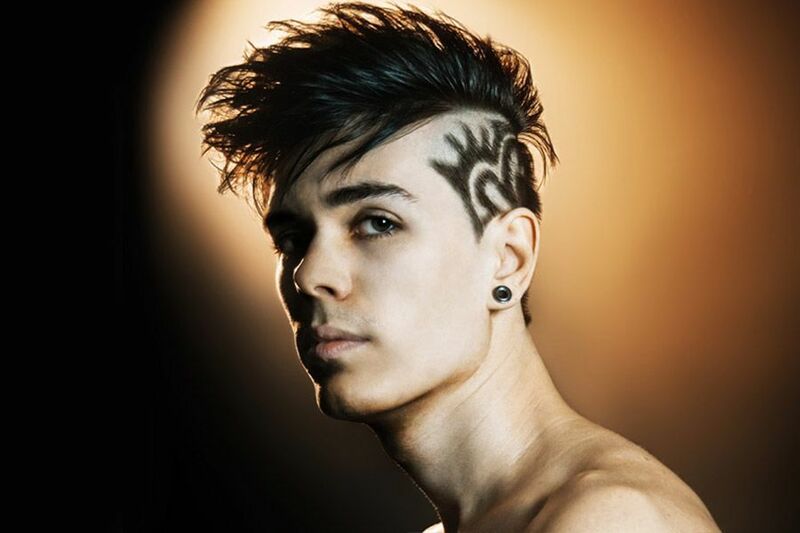 Hair designs for men are extremely individual and unique. 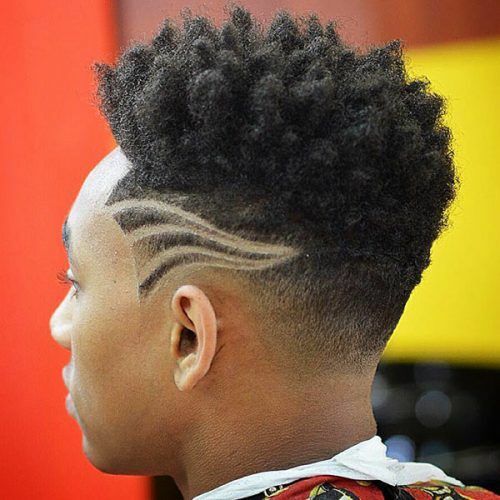 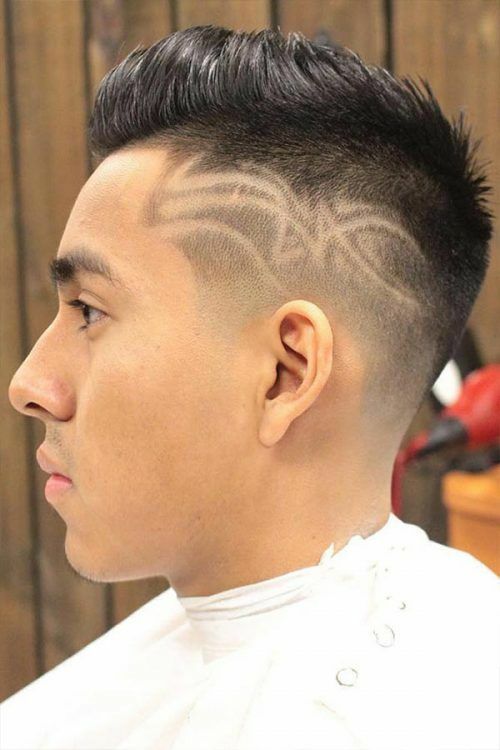 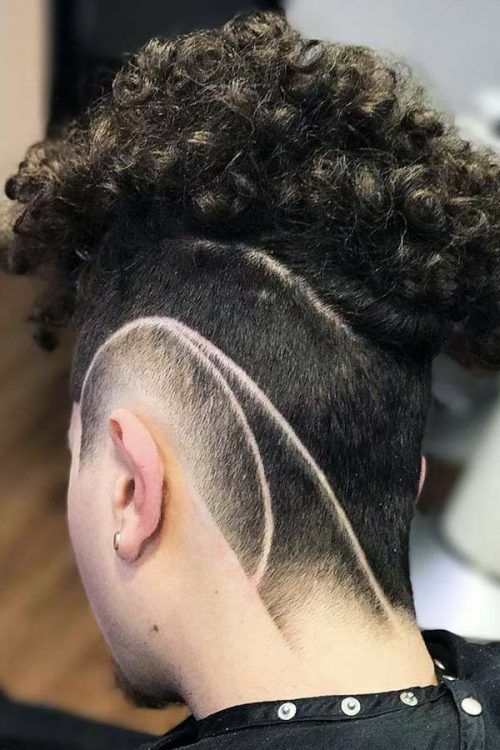 They allow you to express your creativity provided that you can explain to your barber how you see it and they can perform such hair cut designs. 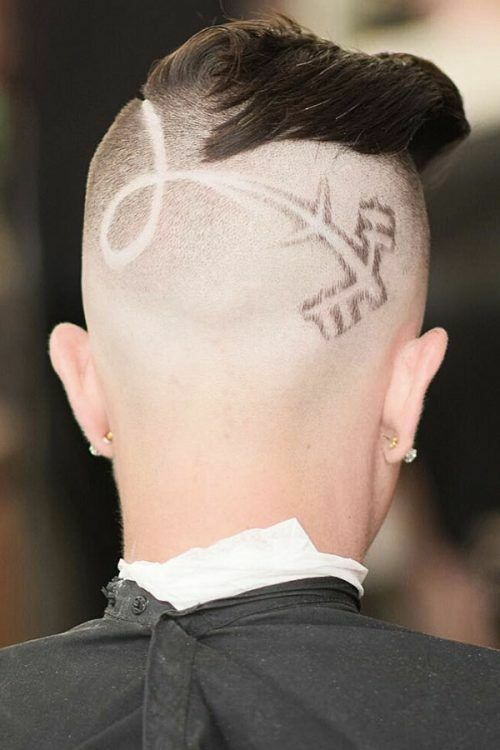 If you lack ideas, you can always draw some inspiration from our gallery of the best modern shaved hair designs.